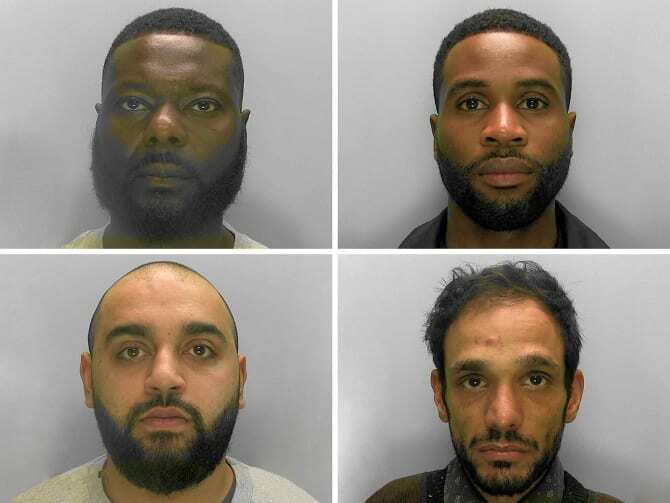 Six men have been sent to prison for a total of almost 30 years for their part in the supply of class A drugs in Crawley. 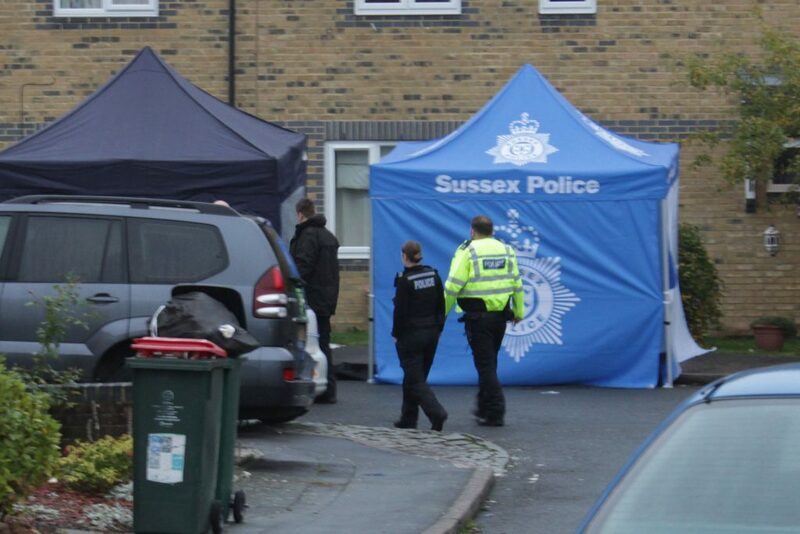 Detectives from the West Sussex Community Investigation Team started investigating these men supplying class of class A drugs in Crawley in November 2016. 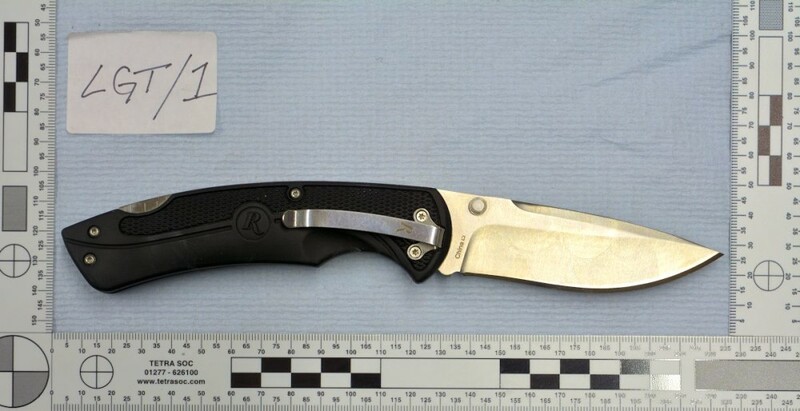 The group were caught after officers spotted two people, Syed Hussain and Sarder Bashir, going back and forth to a taxi parked in Horsham Road, Crawley on November 24, 2016. Officers were suspicious about the account the pair provided and they were both arrested. Officers were able to link this taxi to drug offences and further enquiries over the following months led detectives to identify others involved in the supply of class A drugs in the Crawley area. Four other men were subsequently arrested and drugs, cash and stun guns were recovered from their homes. 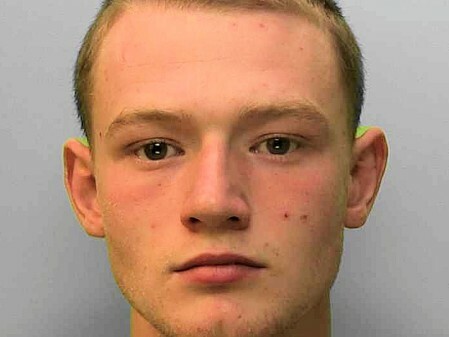 The six appeared at Lewes Crown Court on Friday, (March 29) for sentencing. Francis Gomez, 41, of Yeats Close, London, was charged with two counts of conspiracy to supply class A drugs (cocaine, crack cocaine) and the supply of both class A and class B drugs from September 2016 until October 2017. Gomez was given a 15-year-prison sentence. Laeek Ahmed, 27, of Denchers Plat, Crawley, was convicted of four counts of conspiracy to supply class A drugs (crack cocaine, heroin and cocaine) and one count of possession with intent to supply class A drugs (heroin) between September 2016 and January 2017. He was sentenced to six years in prison. 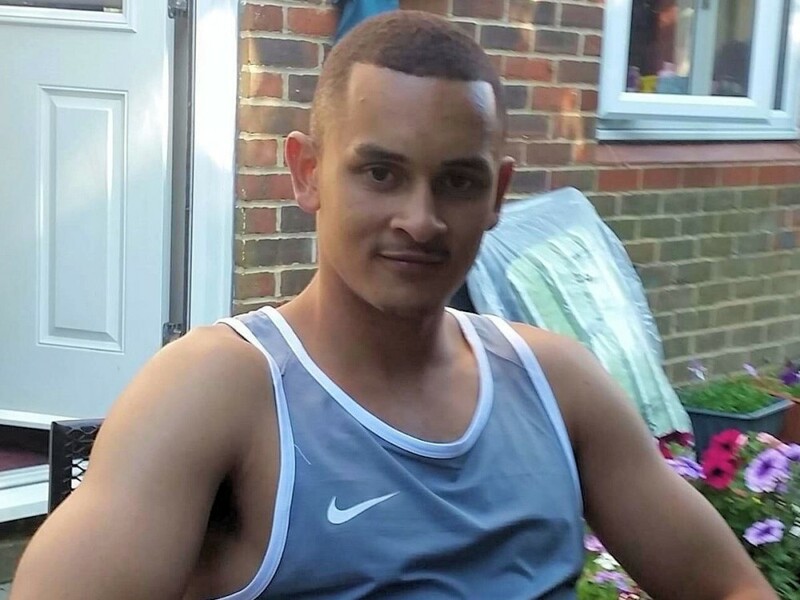 Jamal Sultan, 33, of Redditch Close, Crawley was convicted of possession with intent to supply a class A drug (cocaine) and was handed a four-and-a-half year imprisonment and a victim surcharge of £170. Sarder Bashir, 37, of Martyrs Avenue, Crawley, was charged with one count of perverting the course of justice from 22 to 25 November, 2016 and was sentenced to four months imprisonment suspended for 12 months, 150 hours of unpaid work and a victim surcharge of £115. Robert Smith, 35, of Burwash Road, Crawley was charged with permitting his premises to be used in the supply of class A drugs, possession of a class A drug (cocaine) and possession of criminal property. He was sentenced to 20 months imprisonment suspended for two years, 200 hours of unpaid work and a victim surcharge of £140. 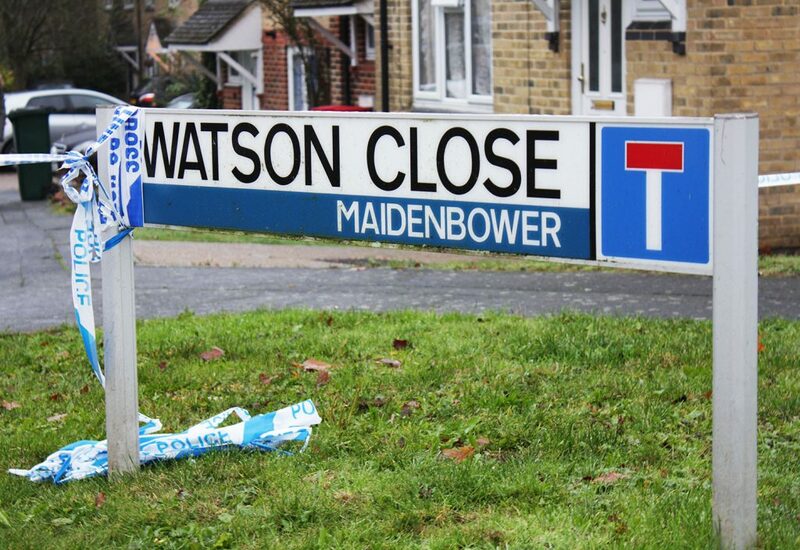 Syed Hussain, 40, of Heron Close, Crawley, was charged with two counts of conspiracy to supply class A drugs (crack cocaine and heroin) and one count of money laundering from 1 to 24 November, 2016. Hussain was given a 32 month sentence and a victim surcharge of £170. Anyone who does have concerns for drug use, can report incidents online.